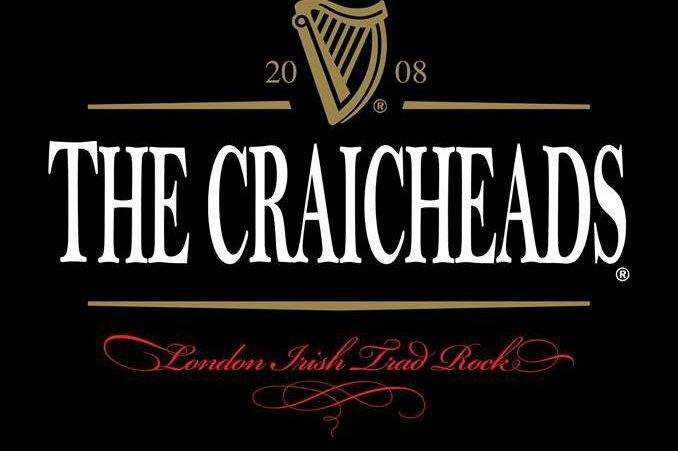 This is the first album from north-west London based band The Craicheads. 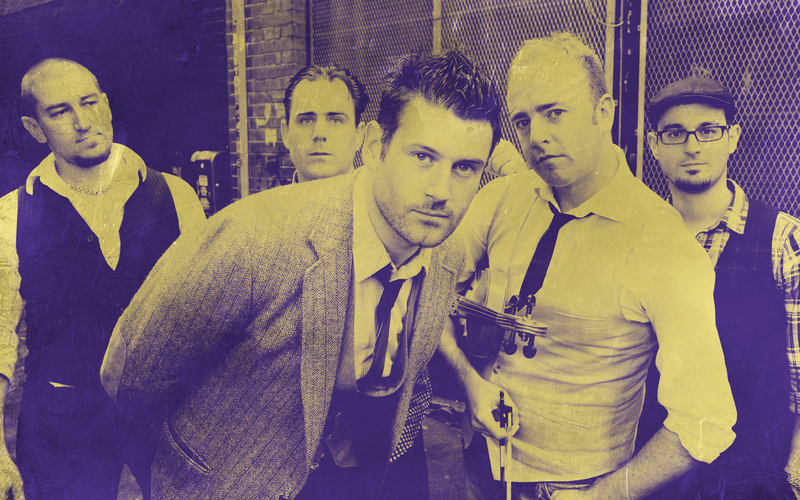 Formed back in 2008 the boys have been steadily growing in popularity and as one of the hardest working bands on the London Irish pub scene I can tell you its well deserved. Constantly on the go they’ve been regulars at the west ends biggest Irish (hmmm) bar O’Neills for ages now and the constant gigging has seen them hone the skills that make them one of the London Irish most popular bands. 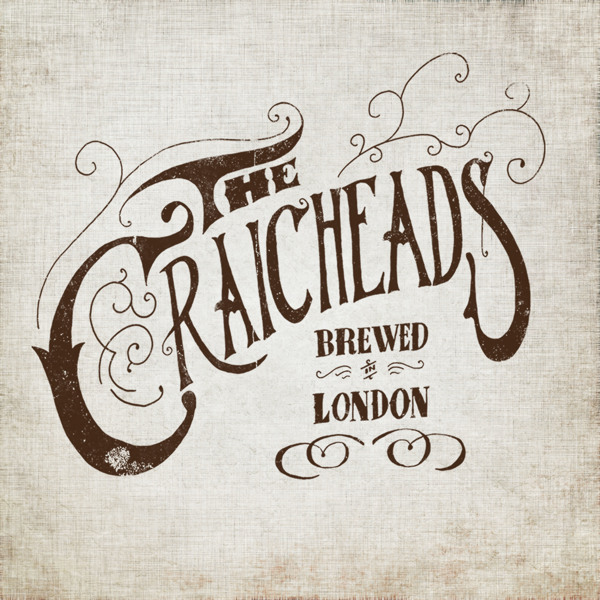 ‘Brewed In London’ is a collection of Irish and country standards and a couple of exceptional original tracks that capture perfectly the energy and spirit of a Craicheads live gig. Of course we would have loved to have heard more originals but with a follow up album promised soon and the covers on ‘Brewed In London’ done in their very own distinctive style we’re more than happy to hang on a wee bit longer. The Pogues ‘Fiesta’ and ‘Mary Mary’ lead us up to a real modern day Irish classic ‘Galway Girl’ penned by Steve Earle. As I said earlier all played in a distinctive way rather than aping the originals these set of covers have been chosen with care and attention by the band. The albums only other original ‘Sligo Shore’ was penned by guitarist Tim on a beach in Strandhill, County Sligo and is the most trad the boys get. 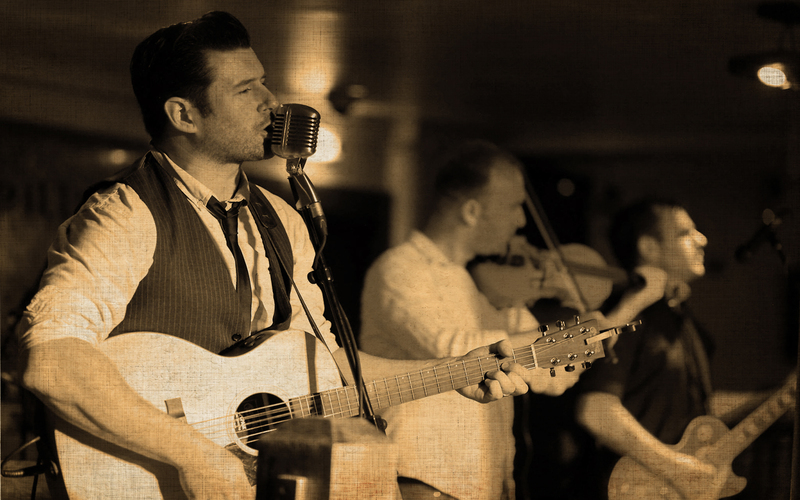 A grand bit of Irish traditional folk and a firm fan favourite to boot. ‘Wagon Wheel’ rolls up next the tale of a hitchhiker thumbing a lift to meet his lover. Originally penned by Bob Dylan the songs been covered by bands as diverse as Against Me! and Mumford And Sons but has never sounded so good. ‘Sweet Polka Of Mine’ is the track that jumps out at you and I almost feel a bit guilty having to reveal it as a cover of The Guns’n’Roses track ‘Sweet Child O’Mine’! From the first few bars you hazard a guess that its coming and along it chuggs until it takes a completely different turn and ends up as a Irish polka song. Finally the album draws to a close with a medley of Irish standards. Beginning with whats become the unofficial Irish anthem ‘The Fields Of Athenry’ before morphing into ‘I’ll Tell Me Ma’ and ending with ‘The Hills Of Donegal’. Its this last song, at over ten minutes!, that truly delivers the feeling of a live authentic Craicheads gig. Hot and sweaty and bouncing about spilling Guinness everywhere. These are the perfect lot to get the party started and guaranteed to get you on your feet and keep you there. 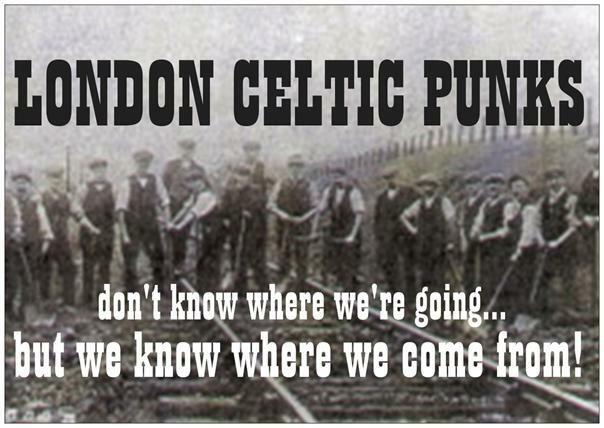 The tunes are knocked out with power, passion and pride and it would be criminal if The Craicheads were confined to the pubs of London town… though to be honest we’d not be complaining too much!